Regency Park Oak Knoll residents can select from a wide range of assisted living care and services based on their own individual needs - from medication assistance, to bathing and dressing, to bathroom or incontinence care, to assistance with redirection. When routine tasks become a challenge, our highly trained staff is able to provide personalized care without any loss of dignity. If your loved one suffers from memory impairment, our caregivers - supervised by licensed nurses - are trained to help with kind and gentle reminders. Regency Park Oak Knoll offers a broad range of services to those facing the unique challenges of memory loss. Our comprehensive memory care program is renowned for its engaging activities, gentle care and companionship, as well as our family support get-togethers. 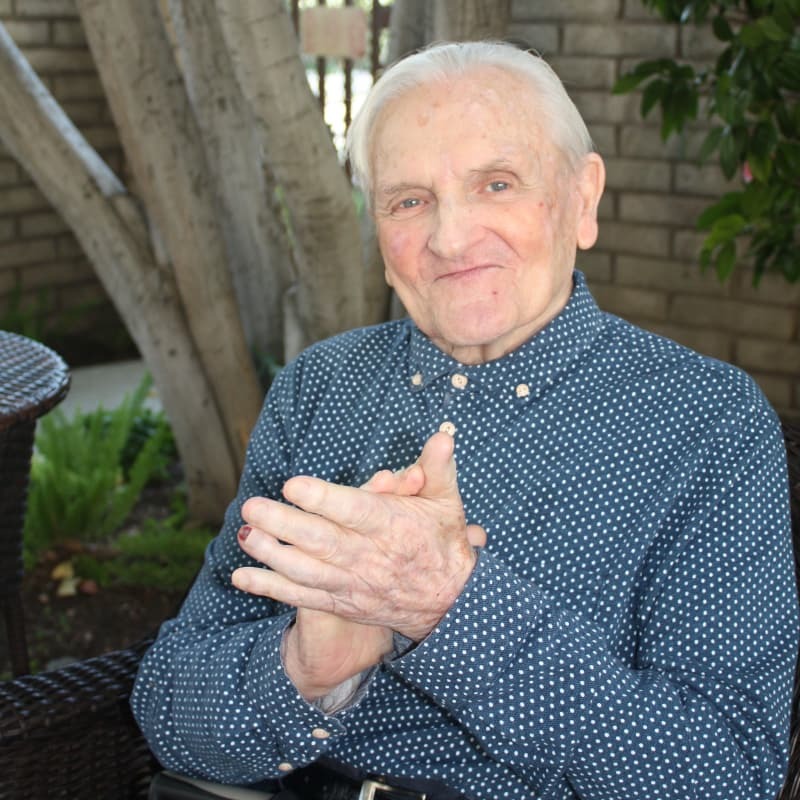 Regency Park Oak Knoll's Short-term Stays program is the perfect solution for seniors following discharge from a hospital or rehabilitation center, or just to give a needed break to their primary caretaker. Contact our leasing office to schedule your personal tour of Regency Park Oak Knoll. 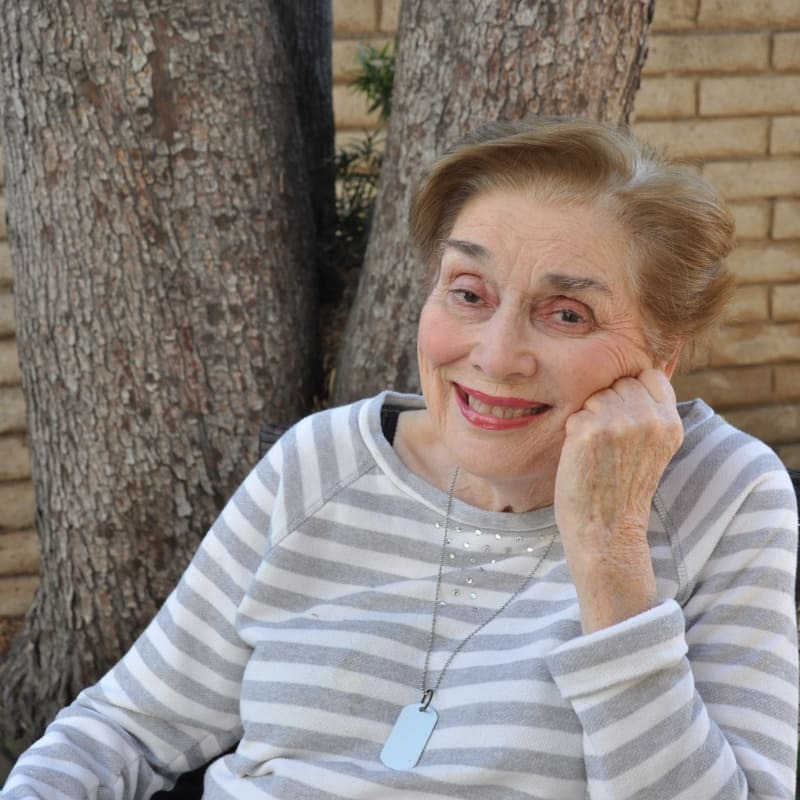 We’re here to offer reliable senior care services in Pasadena.